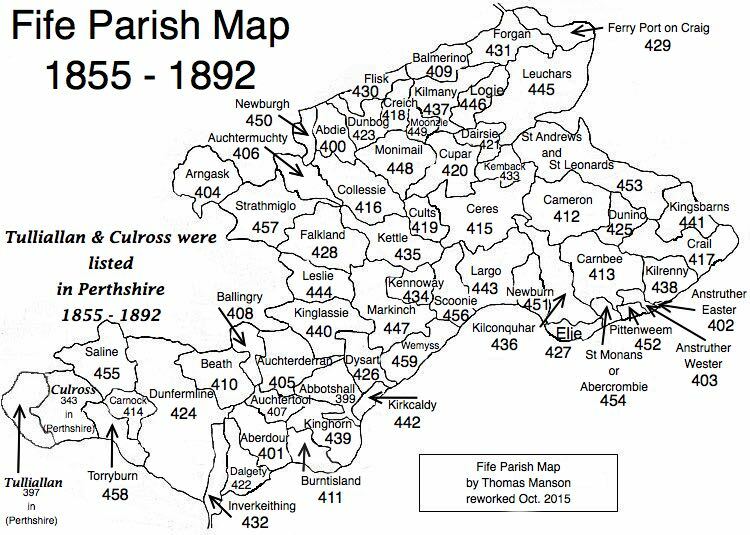 Parish of Kennoway – The Fife Post………..for genealogy and historical information. KENNOWAY, a parish, in the district of Kirkcaldy, county of Fife; containing the village of Baynton, and part of Star, 3½ miles (E.) from Markinch. This parish derives its name from the situation of the village at the head of a small, but beautifully-romantic glen. The church is an ancient structure, displaying some interesting architectural details; it was substantially repaired in 1832, and is adapted for a congregation of nearly 500 persons. There are places of worship in the village for members of the United Secession and Original Burghers.